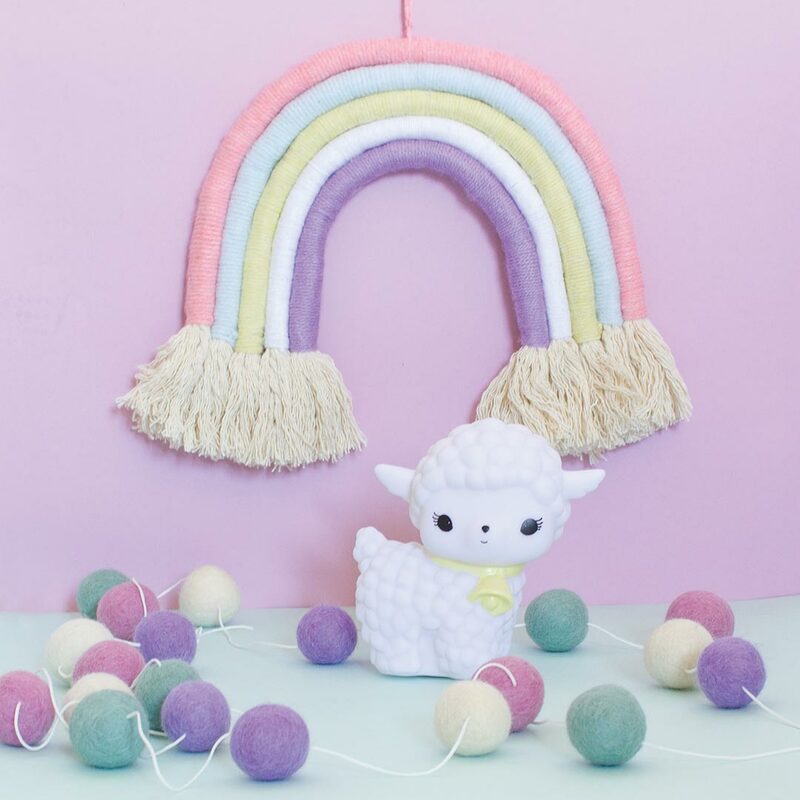 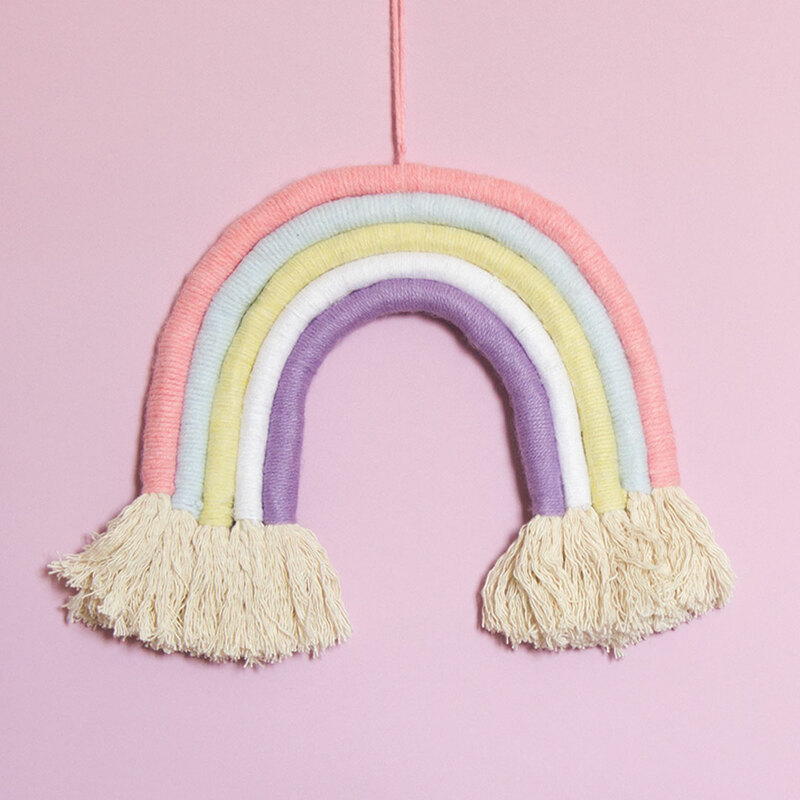 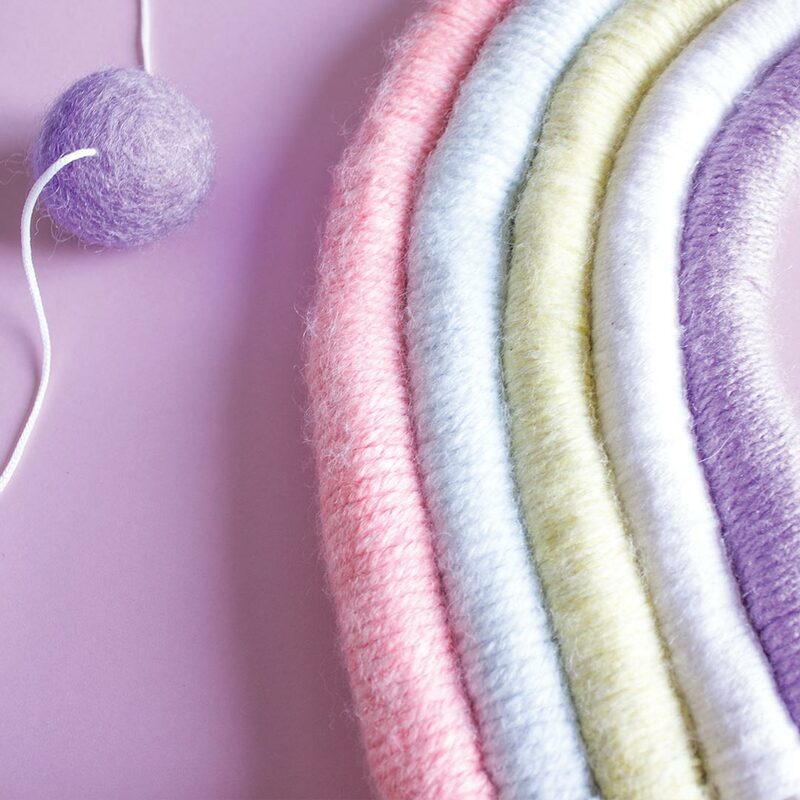 We have come to the conclusion that the elusive pot of gold at the end of the rainbow is the happiness that this cute Rainbow Wall Hanging brings to the room. 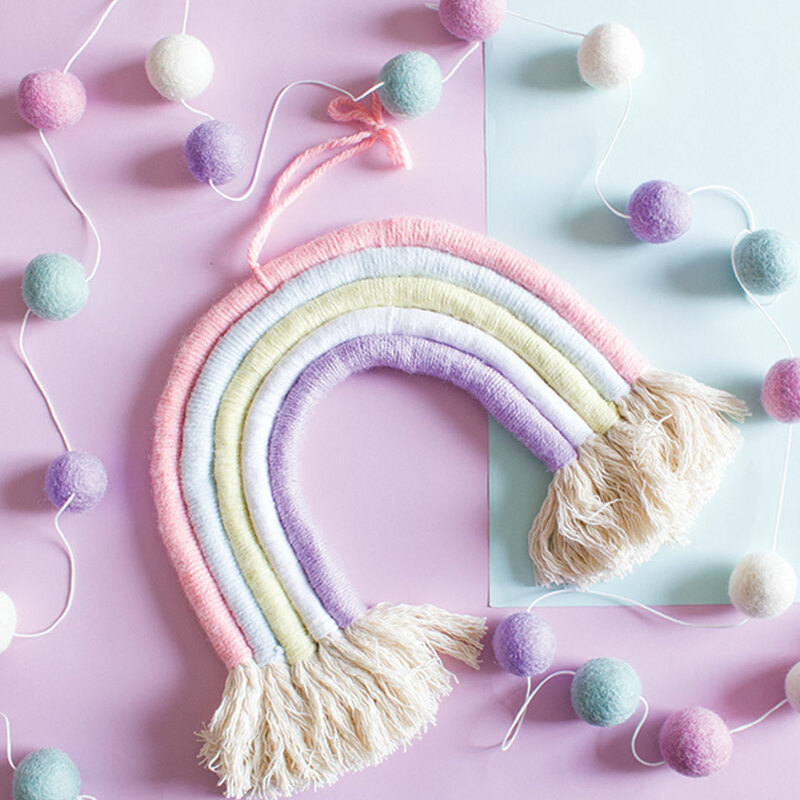 Don’t be afraid to incorporate a touch of boho with modern or scandi-style decor! 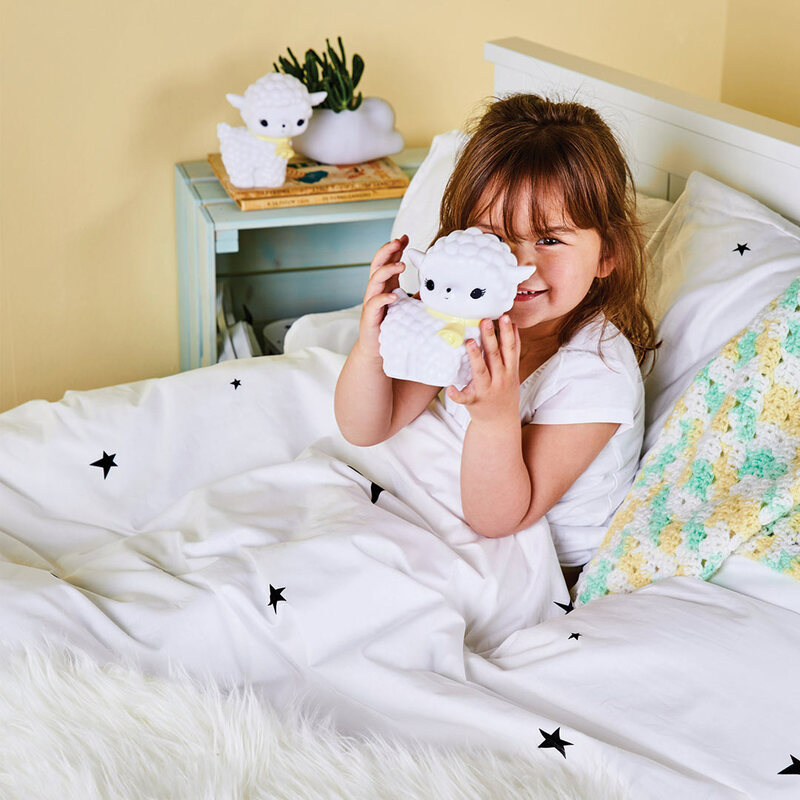 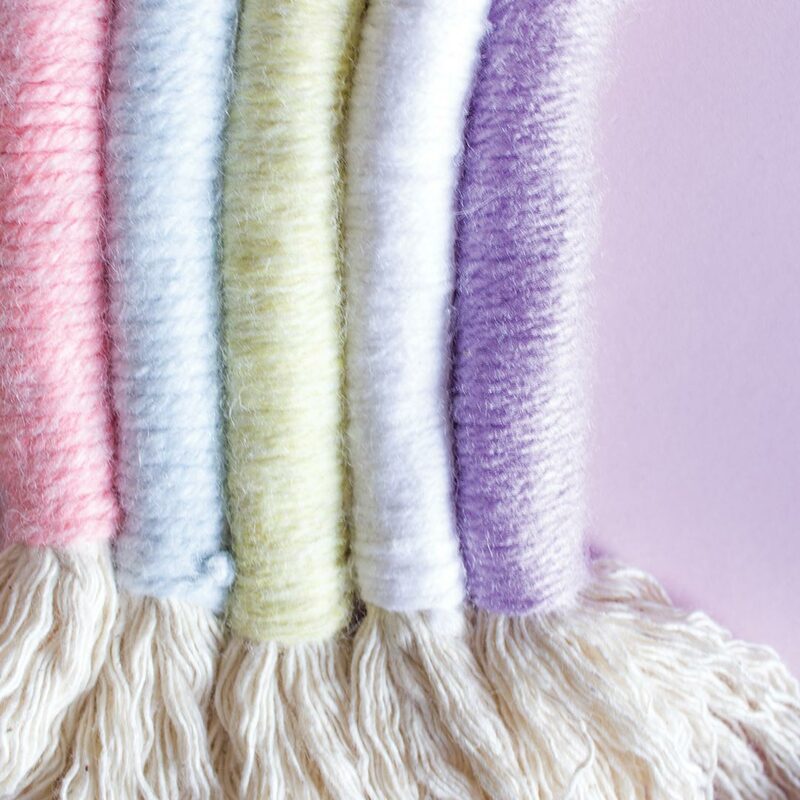 Handmade in South Africa with 100% cotton yarn.